Mid-60s map scan from David Aldred. 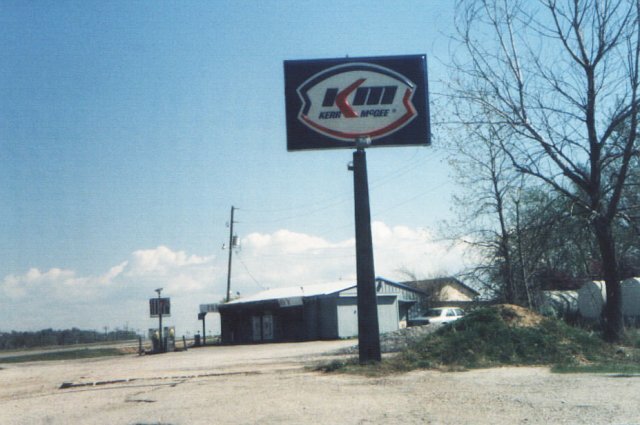 Company started branding its own stations in the mid 1960s, first in Oklahoma City. from that time were dual-branded. 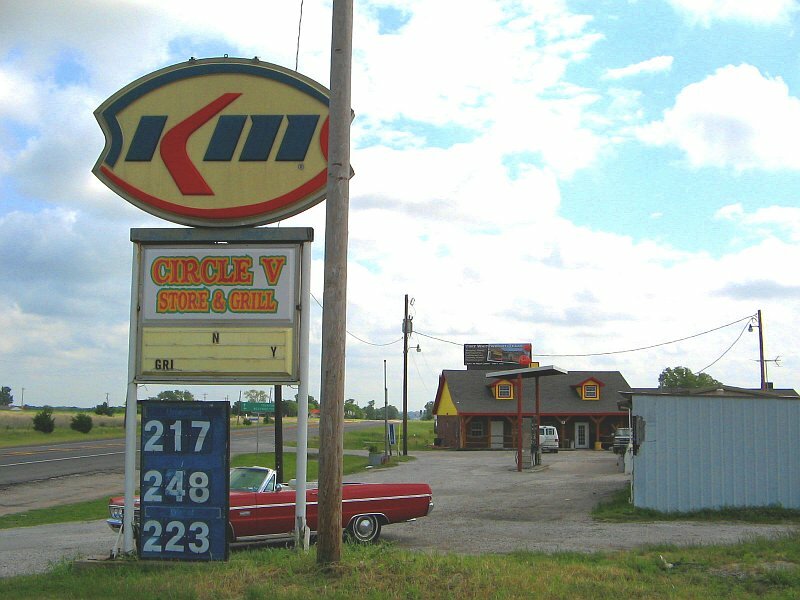 A Kerr-McGee station in Oklahoma on Route 66.
somewhere east of Oklahoma City. Taken in 1997 by John Cirillo. 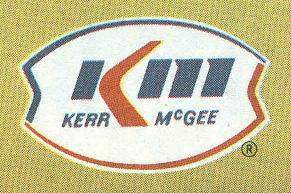 Two views of a Kerr-McGee sign in Anna, Texas. Taken June 5, 2005 by David Aldred. Note: Sign is now gone as of 2007. 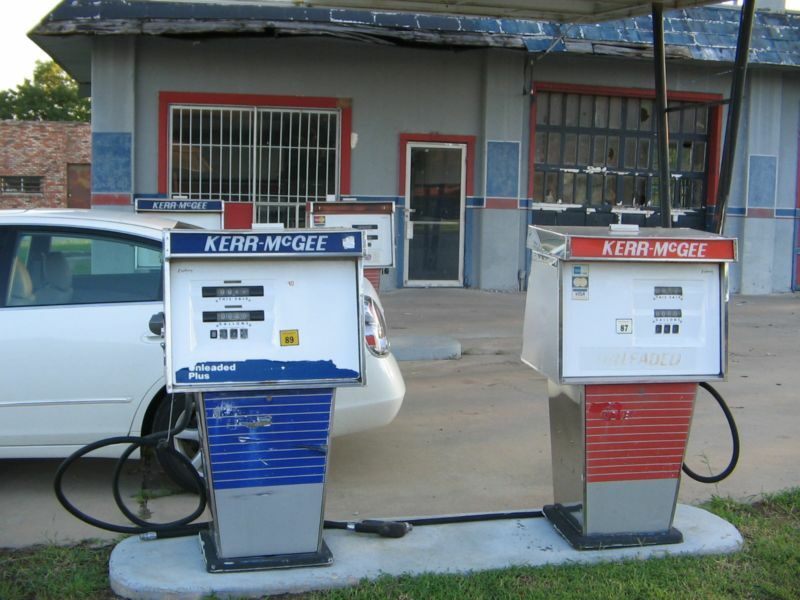 Kerr-McGee pumps on Hwy 32 in Marietta, Oklahoma. Taken August 18, 2005 by David Aldred. Abandoned Kerr-McGee bulk plant and station, Moran, TX. 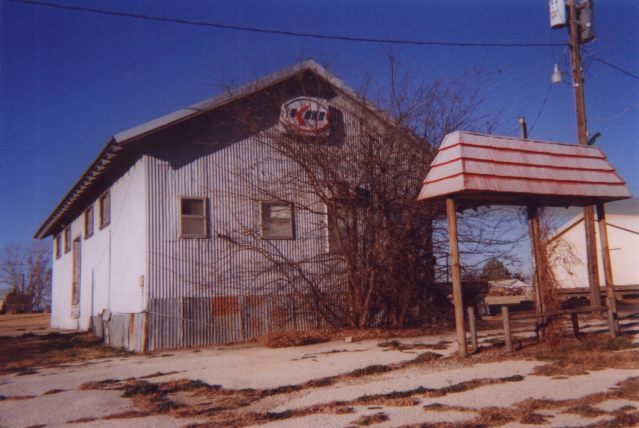 Taken Dec. 2003 by David Aldred. 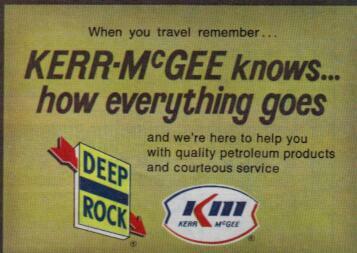 A 1976 map scan showing Kerr-McGee and Deep Rock. 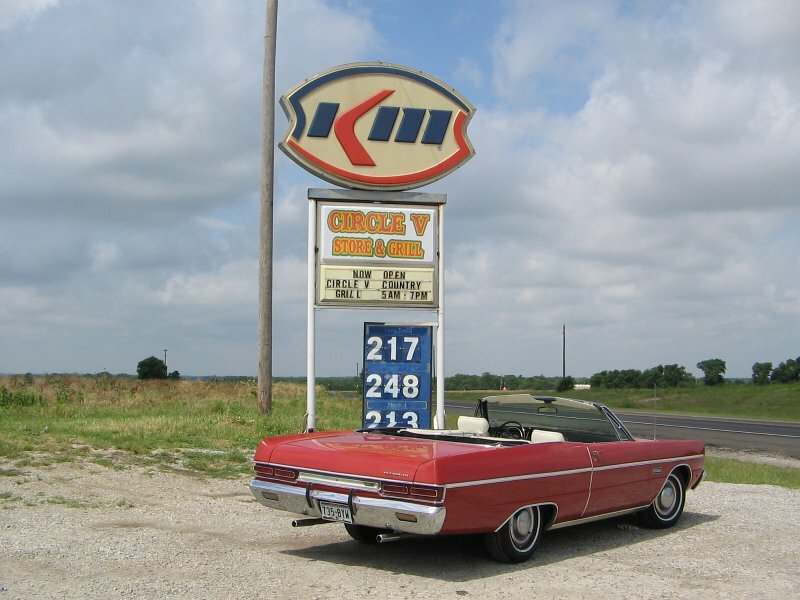 (even though they had no retail gasoline presence anymore). gone or replaced by Anadarko by now. Thanks to David Aldred for this information.